Whats that say on her shirt? Nice hike nice family outing. Thanks for the pics KW. 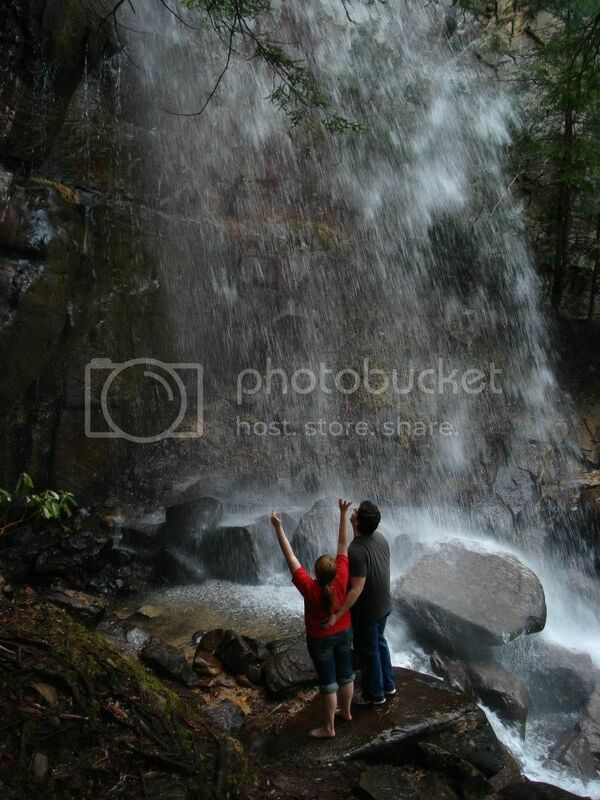 My daughter is in from college and wanted me to guide her and her boyfriend to a waterfall here in the county. 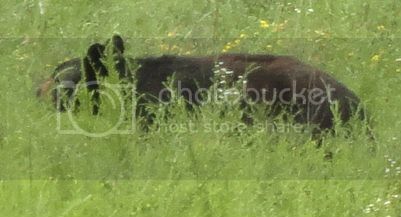 Here is some pictures from our hike. 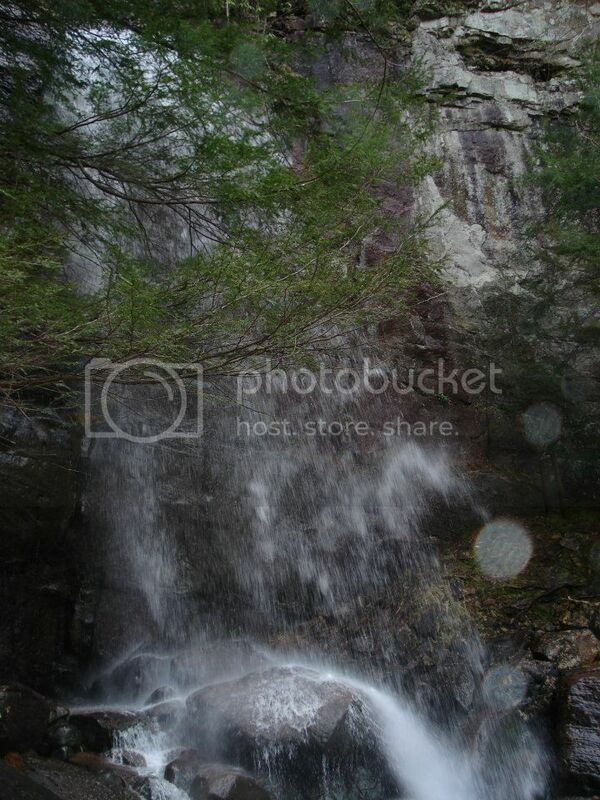 The falls is called Bad Branch Falls. 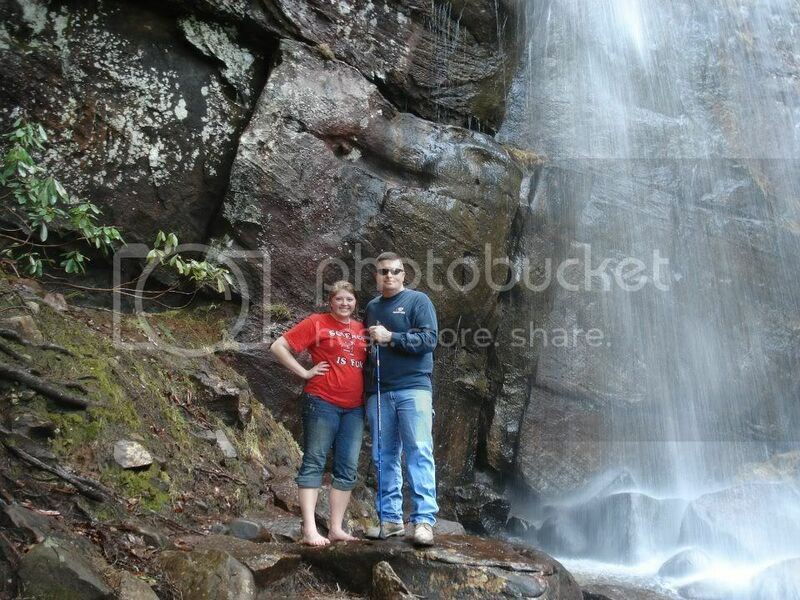 Some really cool pics man, nice falls and always good to get in some father/daughter time. Once they are grown and gone ya don't get so much of that anymore. Thanks Everyone! It is hard to believe she is about to finish her first year of college. You are very right Mistwalker the time I get to spend with her gets less and less now a days. She thinks she has found Mr. Right and has visions of living life happily ever after. I sure hope she waits till she is finished with her degree before she make any decisions about getting married. Sweet videos thanks for sharing. Uhhhhhh......KW, exactly WHERE is the boyfriend??? Did you um....just happen to leave someone behind???? Morels are in popping out here in the mountains. 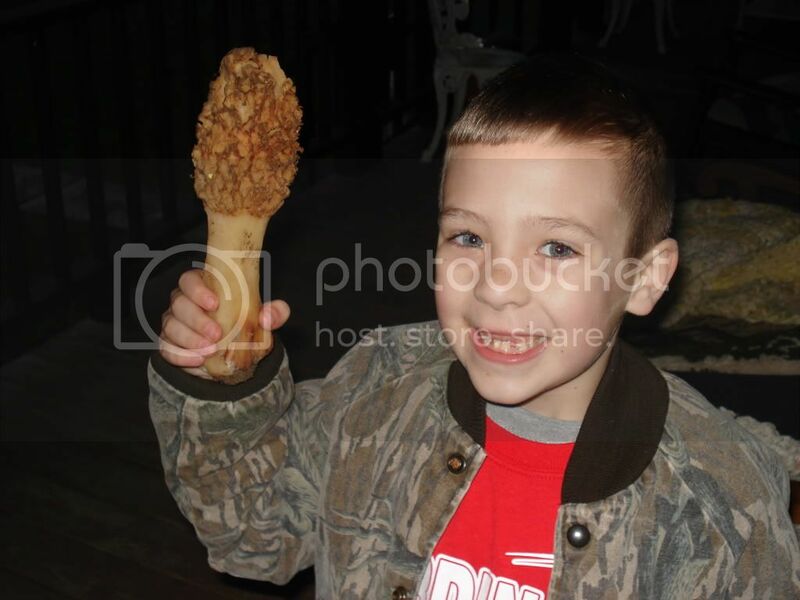 My nephew found one almost as big him. How do you know which ones are safe to eat? Great hall. 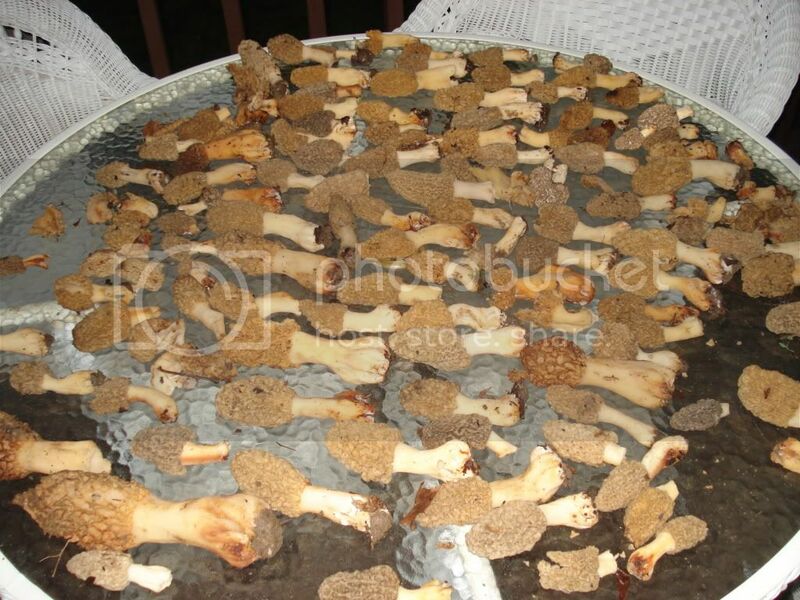 That is an AWESOME MOREL!!!! 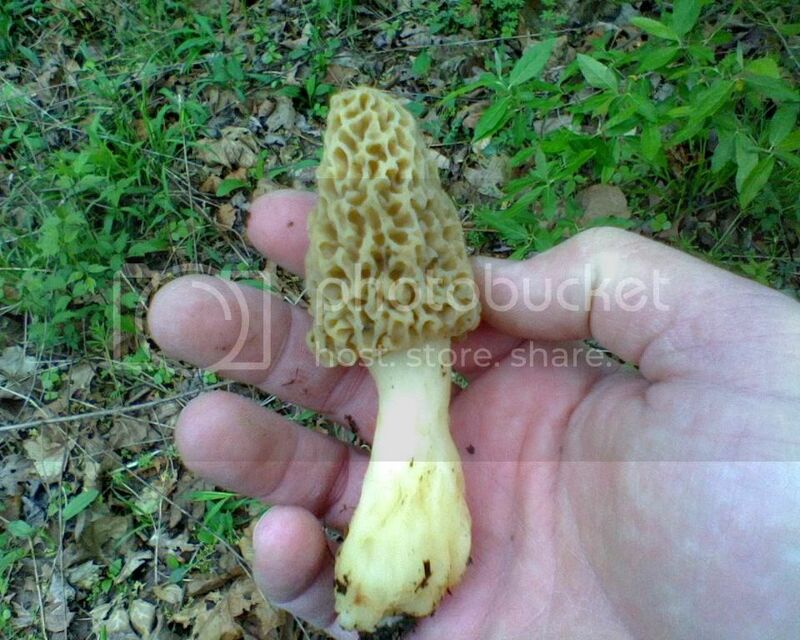 These are known as morels or Dry Land Fish Muddy. We are pretty much raised around here to know what to look for as far as these go. I've never ate one... Are they good? they are the BOMB! you dont eat them raw, you have to cook them. we usually slice them in half and roll them in egg and crushed cracker crumbs and fry them in a pan. add a little salt and pepper. they are great topped on a steak or burger too. How can you tell them from false morrells? Real morels are hollow. False morels are not hollow and meaty inside. false morells come in a couple different looks, but kwoods is spot on, hollow and looks exactly like his picture. they can be different colors from whiteish gray, yellow and even almost black but as long as they are hollow and the squiggly part is conected to the stem and they look exactly like kwoods picture then you got the good stuff. Great shots KW. Real nice waterfall. Great looking kid's. 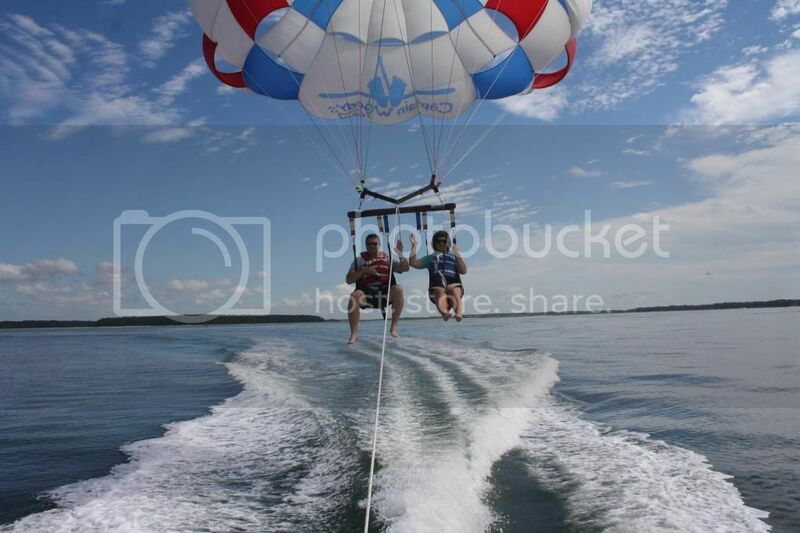 We had a great time and got to do parasailing and kayaking. 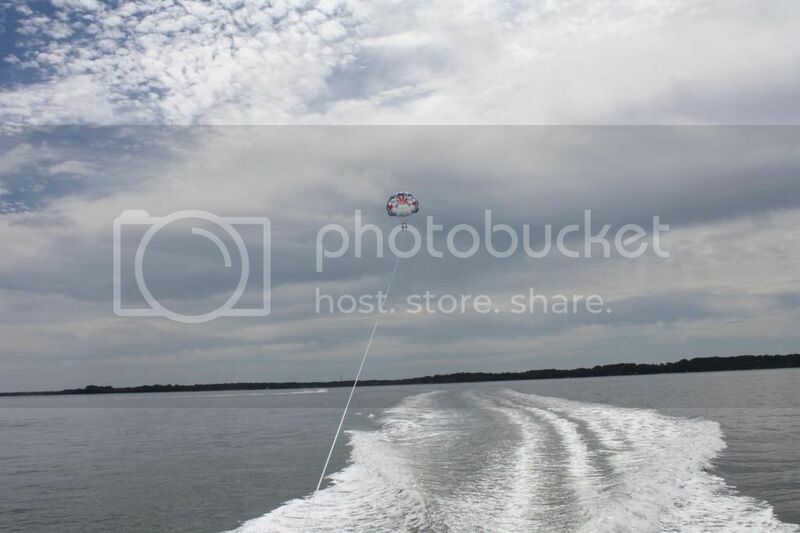 Here is some pictures of our parasailing trip. 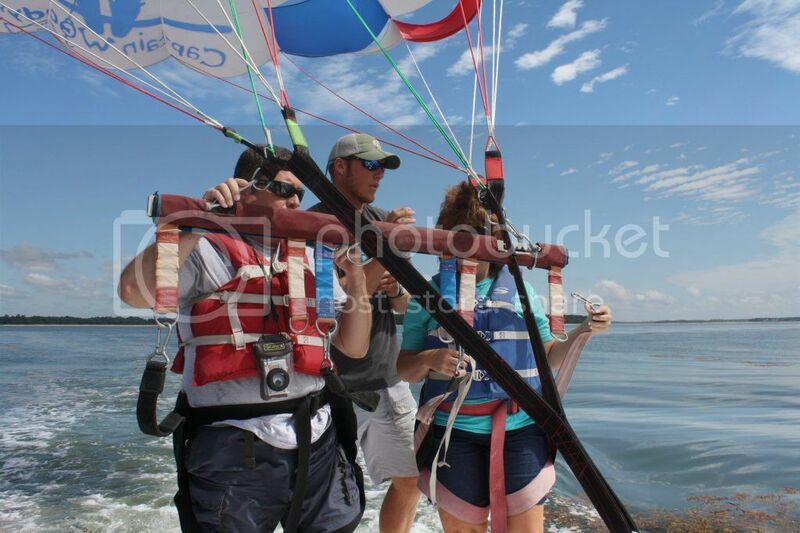 Getting harnessed into the chute. Looks like fun!!!! Glad you all had a great time. It was a blast! You don't even get wet unless you want too. We had a visitor at work today.